Interior walls play a major part in determining how your house looks. Wall finishes and wall decors can make a difference on whether your house gets to look cosy or whether it just looks plain. As a homeowner, you need therefore to place much concern on the walls. 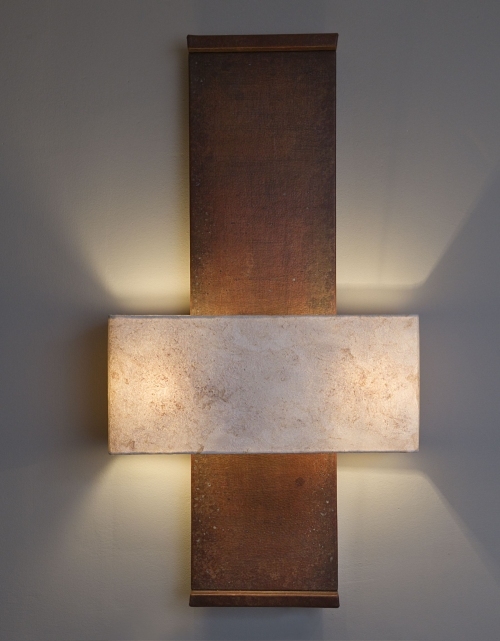 One of the best decisions you can make in regards to your interior walls is to include lighted wall arts on them. A lighted wall art infuses a room with a unique kind of beauty and brings about an aura of charm. 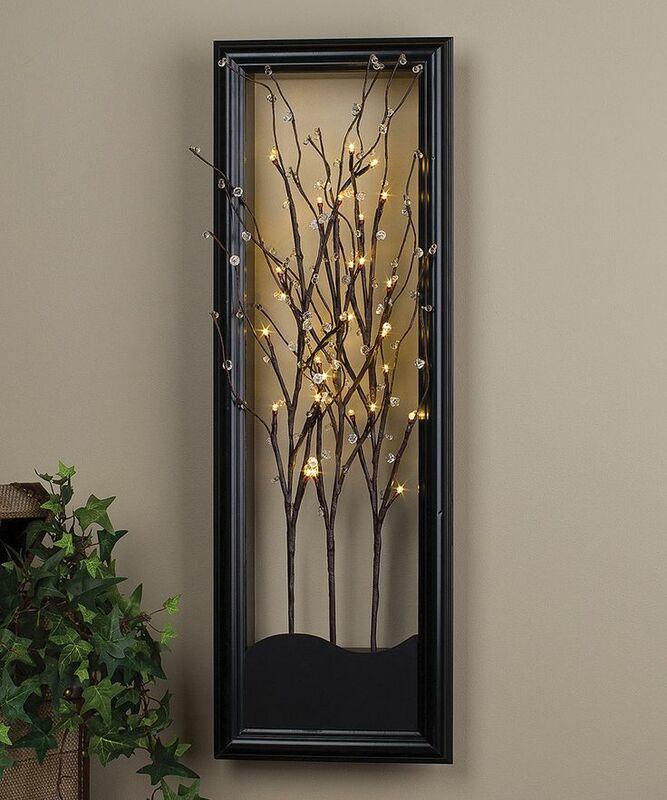 Lighted wall arts are wall decors which will serve you through every season. You will never need to take them off because of reasons such as them being out of place or any other. They especially function well as Christmas decors. They can serve as a replacement for lighted Christmas garlands thereby saving you the need to spend on these when the festive season approaches. 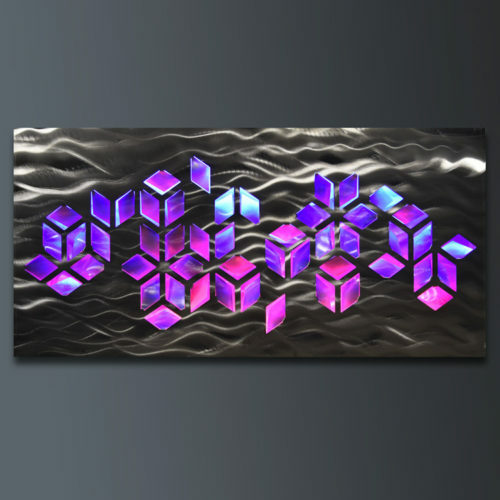 Light up wall arts offer a relaxing feel. The colorful or even subtle tones of light serve to bring about an atmosphere of calm. They can therefore help you and your loved ones relax after a long day out. Lighted wall arts are a rare kind of interior decor, they are not something you will easily find others with when you pay them a visit. Most people instead prefer wall paintings, wall paper, and wall sculptures among other wall decor. 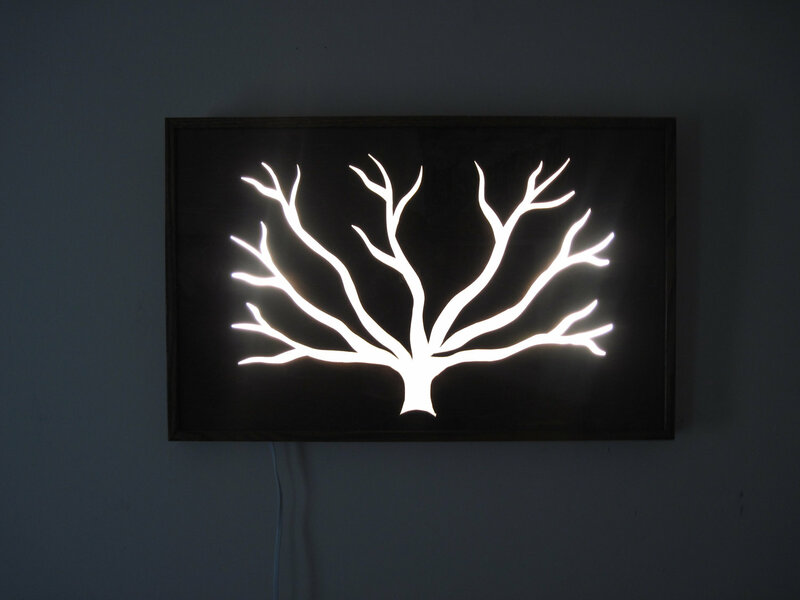 Buying a light up wall decor will therefore give you a chance to stand out from the rest. 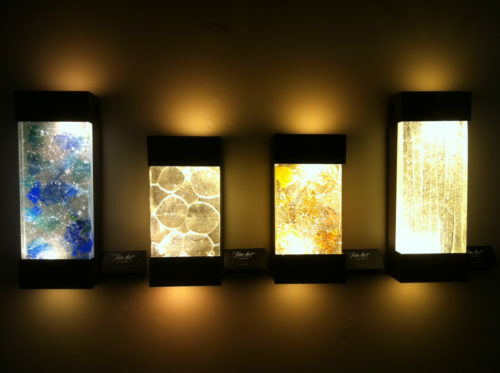 With lighted wall arts, you can get creative and get to have a vast experience. You can for example choose a lighted wall art with pictures of trees and wild animals to give you a countryside feel. In addition, you can choose one with a picture of a city setting to give you an urban area experience. 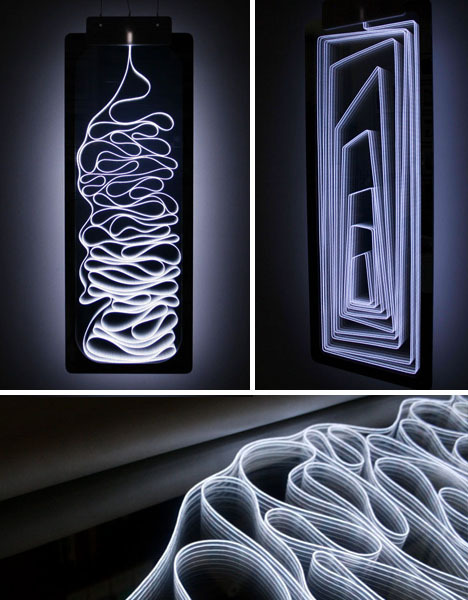 A city setting wall art light will look almost like a real city when it’s lit at night. 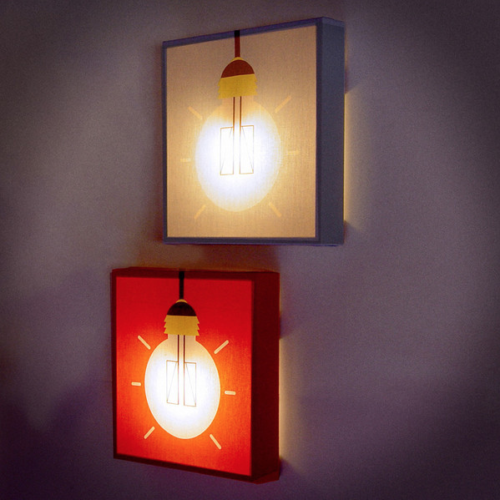 Light up wall arts are an ideal choice of wall decor because you won’t need to spend much on them yet you’ll have something to spice up your house. 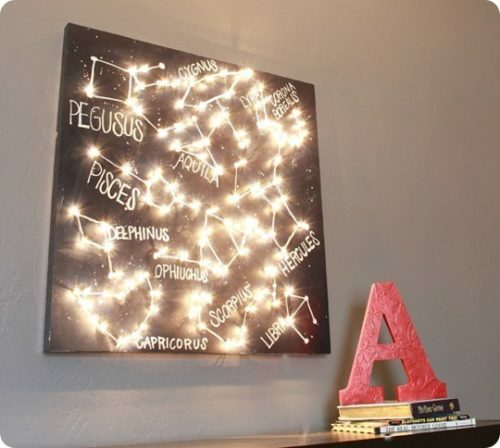 You can get a nice light up wall art even on a budget. 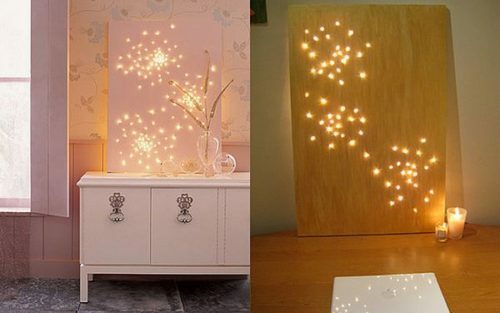 Light up wall arts bring about an ambience of romance. You can get one for your bedroom and create a romantic air for you and your partner. 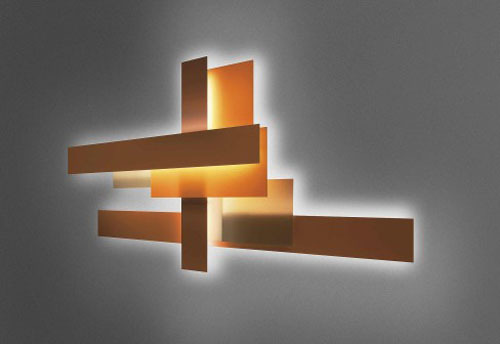 When choosing a light up wall art, its better to go for still LED lights instead of blinking lights. Blinking lights can serve for a short while say the Christmas season. A long term lighted wall art on the other hand should ideally have still lighting. 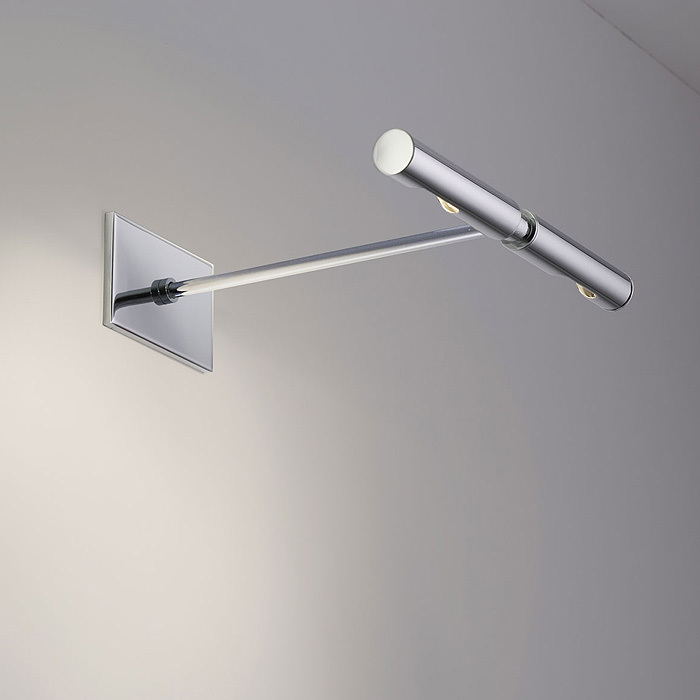 Still lighting is not only good for you and your loved ones’ eyes but it also looks classy. In terms of light color, you should choose light color shades such as lilac, baby blue, aqua blue, and light green among other light color shades. In addition, you should go for light up wall arts with elements such as pearl, velvet, and quartz crystals to make your house even more beautiful. 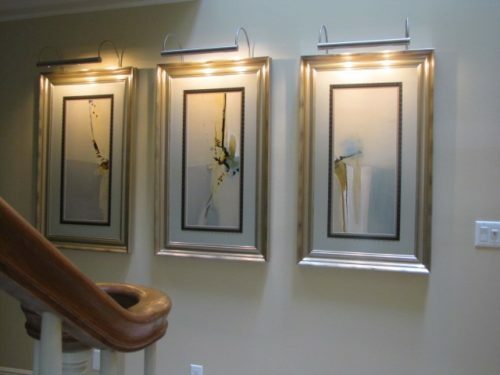 Are you considering including a piece of decor on your wall? 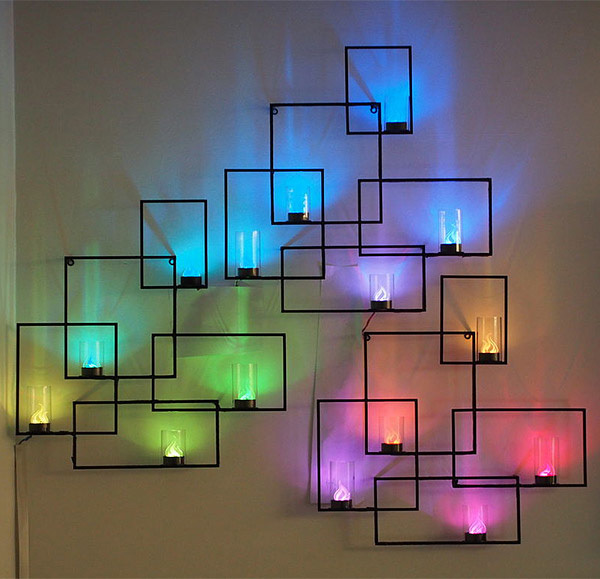 If yes, why don’t you go for a lighted wall art? 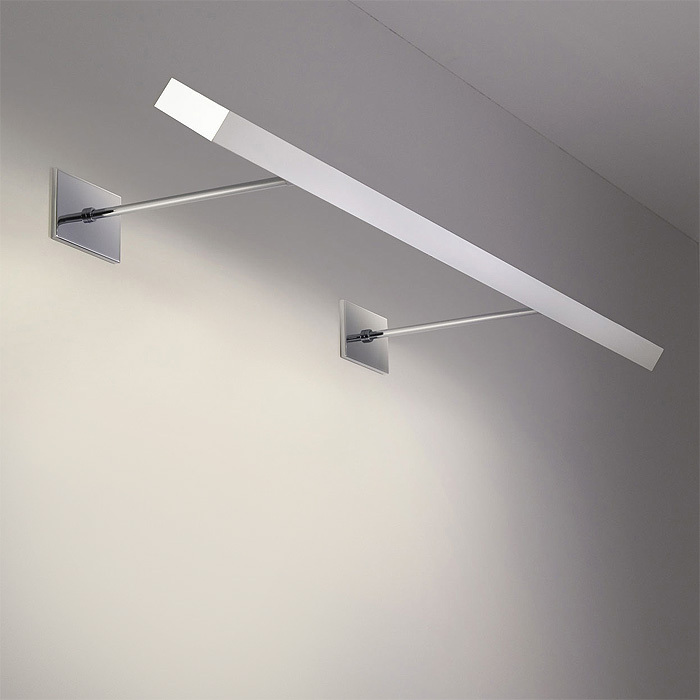 With wall art lighting, you will make your house not only beautiful but also fun. Children especially enjoy the thrill of a lighted wall decor.